An incisor is a tooth located in front and toward the center of the dental arch. It is shaped like a shovel with a cutting edge that enables it to cut food. 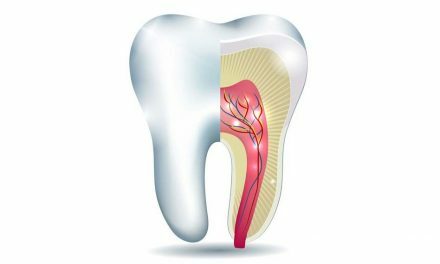 There are eight incisors among primary teeth, four on top and four on bottom, and also eight among permanent teeth. The upper incisors cover the lower ones like a blade of scissors. The upper central incisors are slightly larger than the upper lateral incisors. They play an aesthetic role that defines a person’s smile. 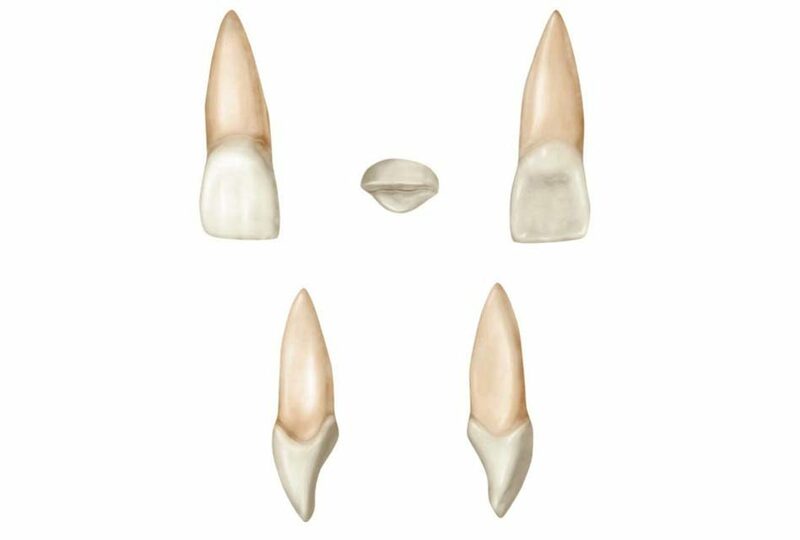 The lower incisors are smaller than the upper ones and all four of them have more or less the same shape. My 8 year old son does not have his upper lateral incisors(the second tooth on the top…each side their is a lot of space. Any suggestions? Has the deciduous lateral incisor been out for a long time? the adult one might take time to come out. Also the adult lateral incisor might be congenitally missing. The best way to know is that your dentist would take an x-ray. If that is the case, there are a few possible treatments for replacement of the missing tooth.